Two years ago (gosh, time flies) Thea and I spent a day toddling around Napa. One of our stops was at Cakebread Cellars. 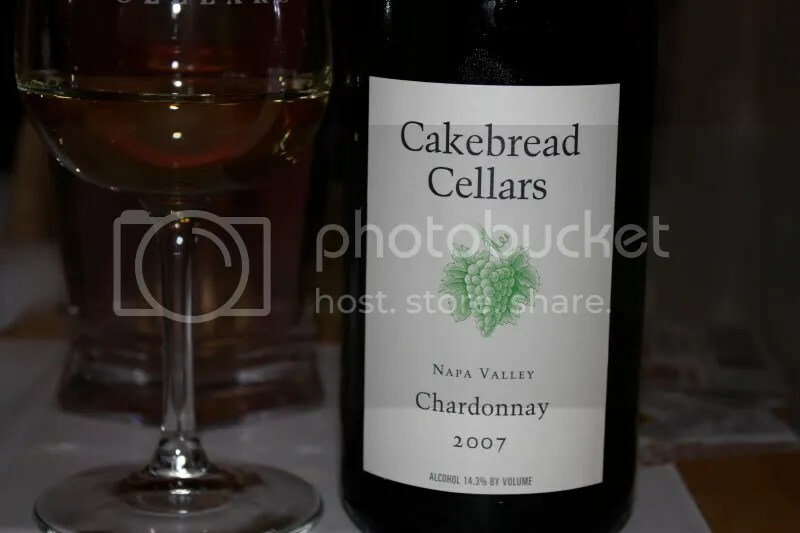 I’d heard a lot about Cakebread, but had never been there….I tend not to make the effort to go to places you need to make appointments for since I usually am out in the area for vacation. I like to be able to flit around most of the time doing whatever strikes my fancy. This time thought, Thea had made an appointment for us, so after a lovely lunch at Taylor’s Refresher (now Gott’s Roadside) off we went. I only bought on bottle that day because I found the wines to be pricey. The 2007 Cakebread Cellars Chardonnay cost me $39 (I think, or $42), clocked in at 14.3% alcohol, and had a real cork closure. On the nose I found Werther’s Original, toast, apple, lemon, green apple, smoke, and melon. I really like the nose. 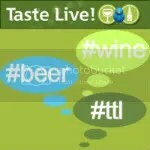 In the mouth I got green apple, lemon, stones, peach, and just the slightest hint of cream and toast on the finish. Overall I found it to be dry, tart, and crisp. Holy Moley! REALLY? Two years? It’s amazing how time flies, as I distinctly remember our day. I too enjoy this chard (a rarity for me) so I’m raising a glass and saying PROST and SANTE and CIN CIN to our wine filled years of friendship! 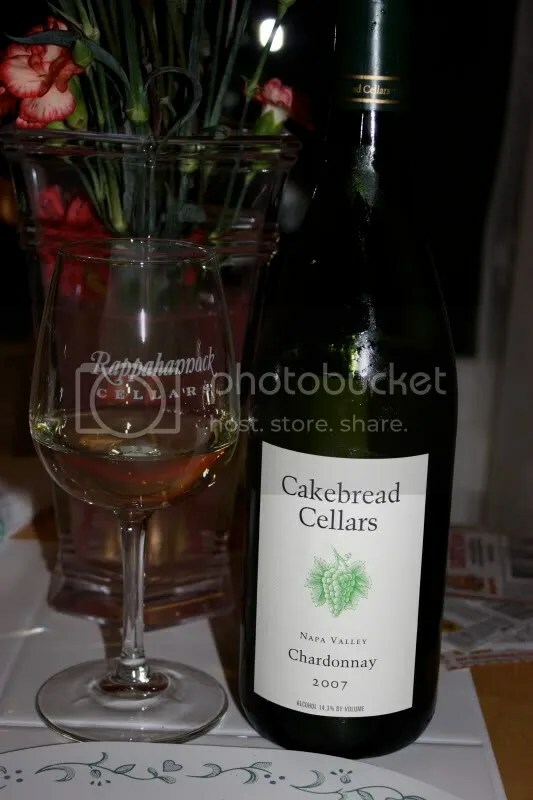 If you dont love Cakebread, you dont love yourself.